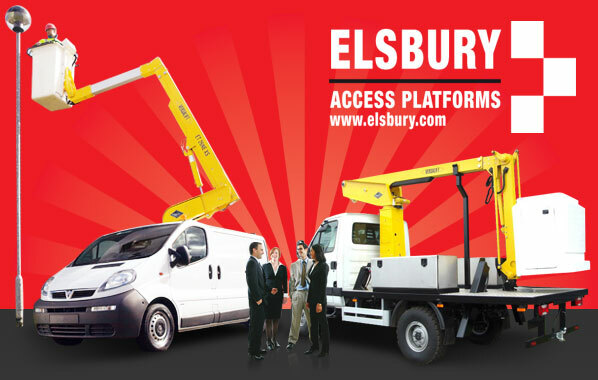 Elsbury Access Platforms based in South Wales supply a wide range of aerial access platforms to organisations and individuals throughout the UK. 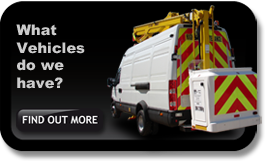 We can offer new or used access platforms, which may be scissor, boom or van mount models from the Skyjack, Niftylift, Genie, Popup, Versalift, Wumag, Powered Access and Skyking ranges at very competitive prices. 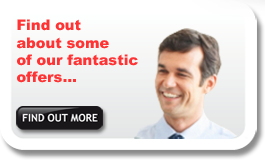 With our in house service team and our flexible maintenance contracts we help ensure that all our customers maintain their access equipment to the highest standard and comply with the current industry standards. 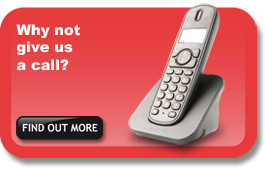 We have one of the most modern rental fleets in the business, so down time is keep to minimum on a long or short term hire.